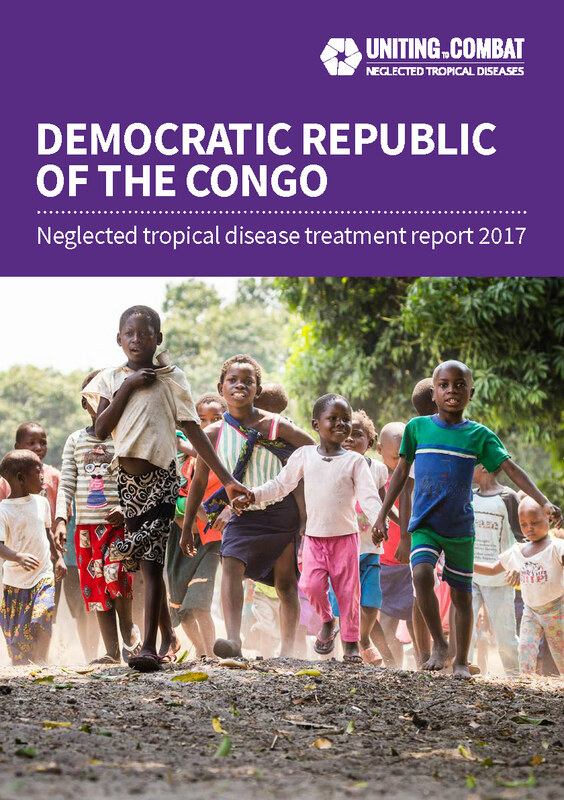 This country profile provides an overview of the Democratic Republic of the Congo’s progress in reaching those in need of mass NTD treatment based on 2017 data. Treatment coverage increased from 42% in 2016 to 71% in 2017. Treatment coverage increased from 13% in 2016 to 14% in 2017. Treatment coverage increased from 67% in 2016 to 76% in 2017. Treatment coverage increased from 58% in 2016 to 80% in 2017. Treatment coverage slightly increased from 76% in 2016 to 77% in 2017. 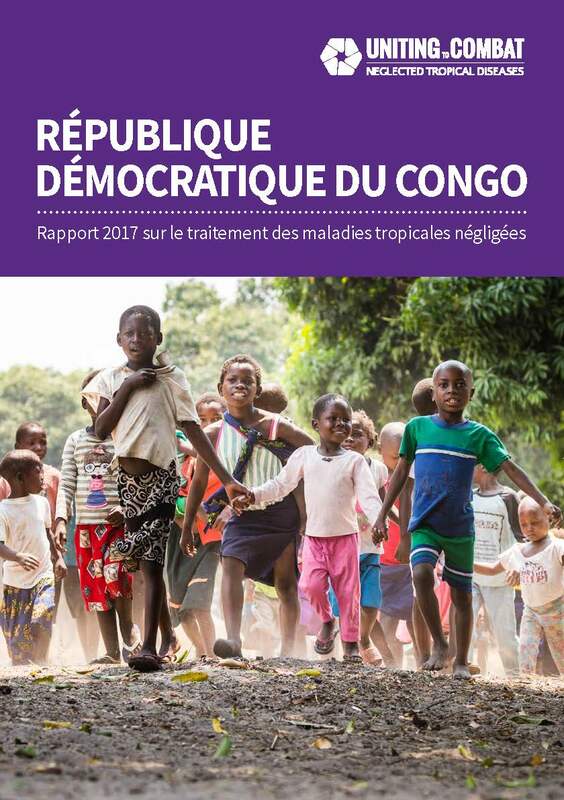 The ESPEN portal (a World Health Organization AFRO region project) provides maps and district-level data for the preventive chemotherapy diseases in the Democratic Republic of the Congo.